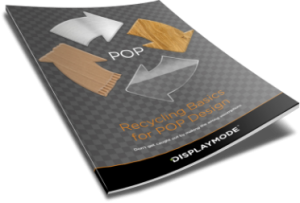 POS displays can come in multiple forms and serve a variety of purposes. It mostly depends on how your brand or retailer wishes to engage your customers. Promotional displays can attract a customer directly to a product with well-designed graphics and unique product-holders. Functional displays, on the other hand, are durable items that can be adapted to meet different needs. This adaptability of functional displays is especially relevant when trying to decide how you are hoping to display a product or leaflet. They can be produced with interchangeable parts, leading to a display that is far more customisable. 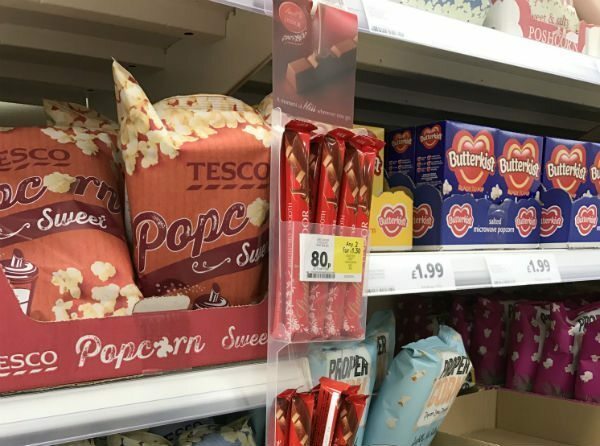 In turn, these displays can be more cost-effective and made to fit the look of your store while supporting the results you're hoping to achieve. Certainly, you will want to make a splash with promotional displays from time to time, but you may have a lot of product and information you want to get out. And you can't have all promotional displays. This is where the practical functional display can fulfil the smaller, yet integral roles. Functional POS displays serve a utilitarian purpose, the importance of which cannot be understated. They provide valuable and lasting information while not detracting from short-term promotions. They are able to do so at a far better price while letting you decide how they will best fit in with the store. What emerges is an opportunity to connect with customers on your own terms. Displays can be set up exactly where you want them to be and provide invaluable information on a product. This allows customers the ability to make an informed, confident purchase through the use of a practical solution. Walking through a store for a customer is a battle of the senses, so the goal should be to pique customer senses without overwhelming a single sense. Customers don't like having information forced onto them, which is why a functional display serves to be informative but not overbearing. It's likely in any retail environment that there is certain information printed on leaflets or brochures, be it promotional material or regulatory requirements. Whatever the reason for providing such information, it's up to you to make sure that it is made available to those looking for it while also maintaining a welcoming aesthetic. Such a task can be difficult when there is so much information and only so many areas on which to place it. But using simple, functional display holders can help you create an environment that feels open while still having all of the necessary information available. 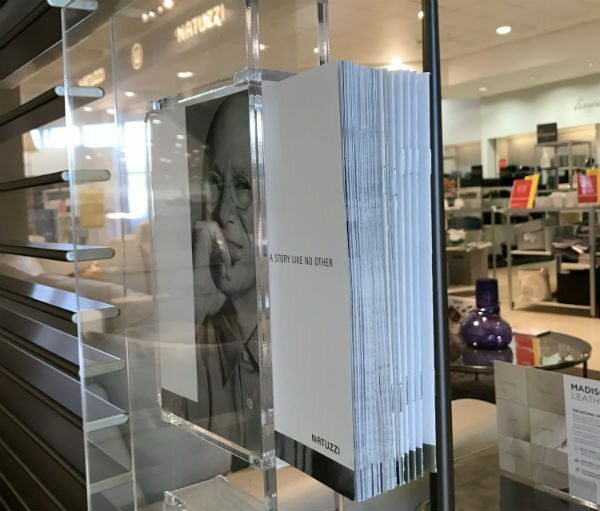 Different kinds of functional displays can also be used to take something that would otherwise be out of customer sight and bring it up to their eye level. This is important because the scanning eyes of a customer need to be able to see something long enough to want to continue reviewing it. For example, many stores have made popular use out of hanging a long strip of hooks on the shelves to display small, commonly purchased products. The unique benefit for customers is that these items, like duct tape or chewing gum, are commonly forgotten at stores even when customers may need them. Such a display could even offer an add-on item that would work well with a product on the shelf next to the hooks, such as paint brushes next to paint. Research suggests the decision to continue reviewing an item is made in 8 seconds, so every second a customer uses to scan information is crucial. Putting it closer to eye level may buy you a few extra seconds with the customer's attention than you may not have otherwise had. This kind of tactic can even create a better customer experience in the aisles, where product information is slim and price tags are difficult to find. Clearly marked prices will appeal to customers more frequently and lead them to spend more time reviewing the product rather than searching for price tags. Ultimately, the most important purpose that is fulfilled by functional POS displays is to get product information in the best possible position to create sales. Of equal importance is to do so while not making customers feel like they're being sold to. Customers want to be the ones making the purchasing decision, so get the information in front of them and let them make the best choice for their situation. Functional POS displays provide a certain kind of value that is popular with both stores and customers. 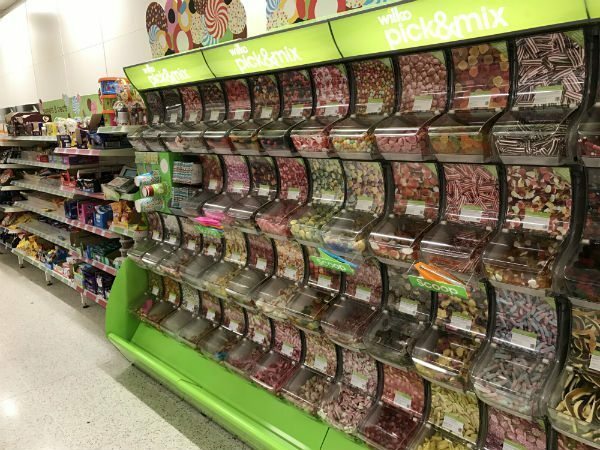 While stores save money with durable displays and an engaged customer experience, customers receive the benefits of an organised and efficient shopping trip. The result is a win for everyone. Contact us today by calling +44 (0) 1536 460805 to learn more about how we can simplify your customer experience through the use of functional POS displays.